The ability for advertisers to decline publisher transactions has been both a blessing and a curse for the affiliate industry. The ‘risk free’ USP merchant validations have provided has drawn retailer spend away from the effective CPA offered by other digital performance channels. It has helped grow the affiliate channel by attracting increased levels of spend by brands seeing strong ROI, and has cemented the channel as a primary digital sales driver for many SMEs. This list is not exhaustive, but carrying out any of the actions above either ignores the complex way users shop, renders cookie periods obsolete, or penalizes affiliates for circumstances beyond their control. This is a surefire way to cause concern among the publisher community, harming a merchant’s reputation and growth potential within the channel. Affiliates are starting to take action. They will no longer be taken for granted. Merchants only paying on last-click CPA while declining large percentages of tracked sales will see their affiliate dreams fade. In the last year, affiliates have started imposing minimum CPAs, minimum approval rates, and leaving programs that don’t meet their demands. Brands continuing with aggressive validation processes will lose affiliates to other channels and, worst of all, hinder the potential for attracting new affiliates to the industry. While the above can be attributed to just a few merchants not following best practices, it’s also interesting to review the practice of declining sales when products are returned or services not connected. 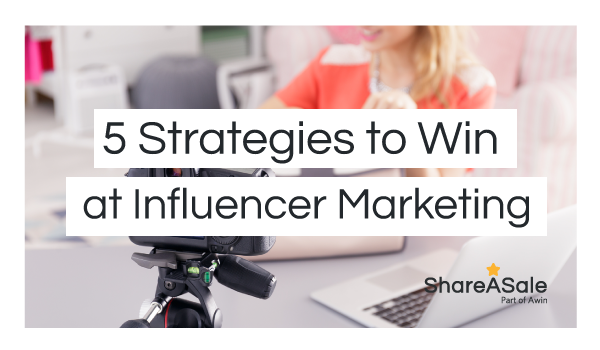 This has been standard practice within the channel for years and has been a key attraction to the affiliate channel vs. other areas of digital. However, it’s this channel ‘USP’ that, by its very uniqueness, reminds us that no other channel offers this privilege. As we look outside of the affiliate industry and to how we can attract more affiliates to drive the next phase of growth, we must be seen by affiliates as an equal (or better) revenue stream when compared to other digital channels and monetization methods. 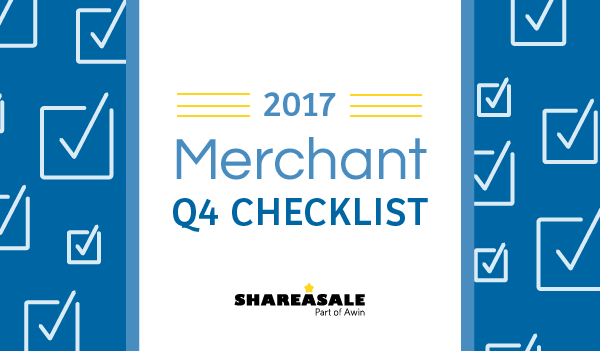 This growth will ensure merchants continue to see strong results from the channel. What are the options for brands? 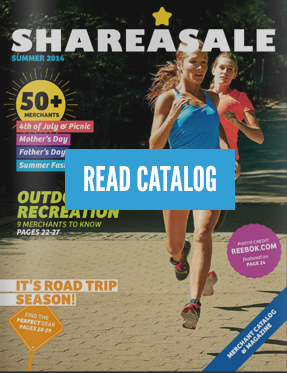 The goal is to have fair, sustainable growth for affiliates, merchants and the industry as a whole. 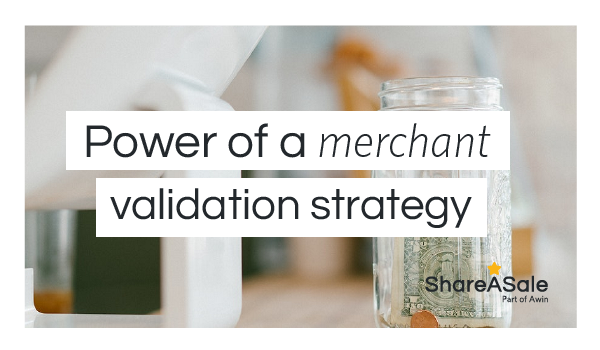 Retailers must ensure their validation strategy supports attracting and retaining strong affiliates, providing confidence that the channel will properly reward for the value they deliver. If a non-tracked order request shows up in your merchant account, it is up to your discretion to take next steps to accept or decline the request. 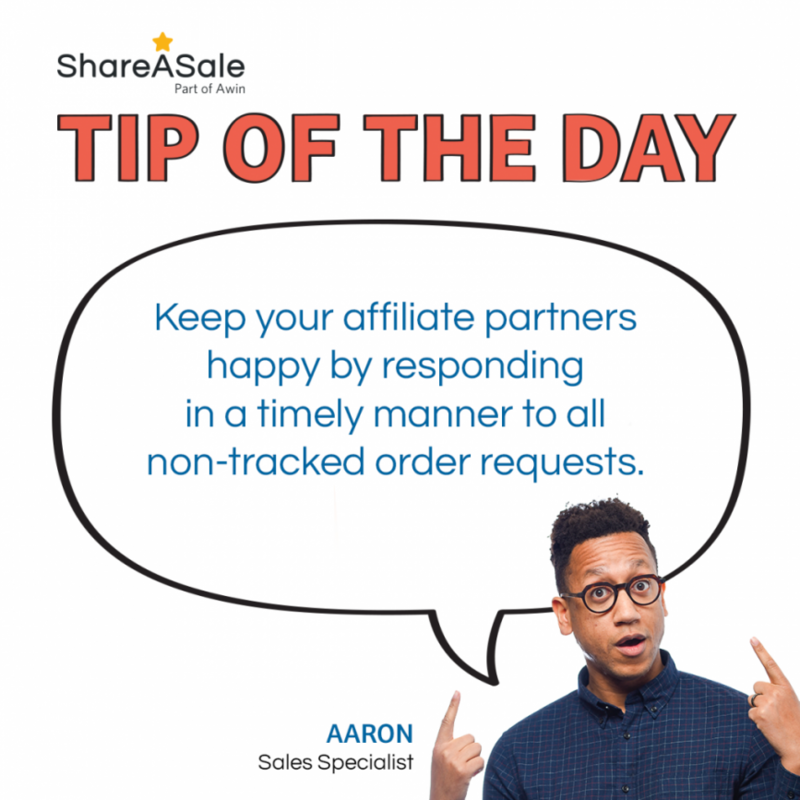 In order to keep you affiliates happy and always take action as quickly as possible to let your affiliate know whether they will indeed receive the commission or whether the commission was attributed to another affiliate or channel.